Seriously, is there anyone out there who doesn’t love free books? 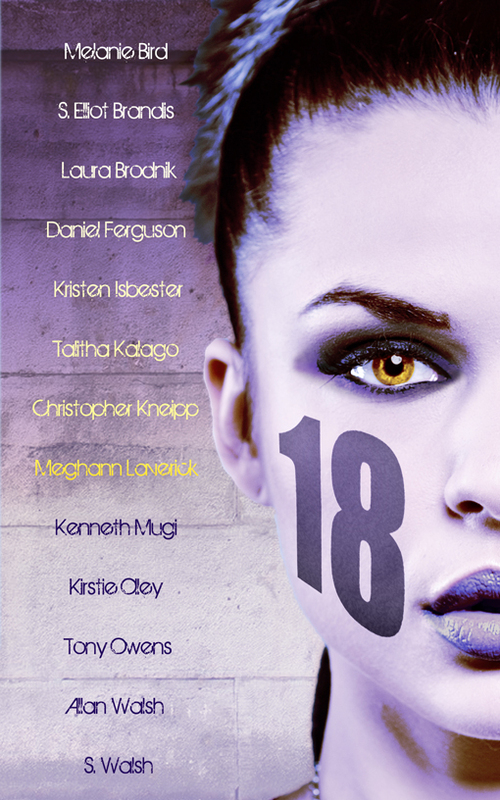 Well, you can now get your copy of 18 (containing my short story Nightfall) for free! Grab it from Amazon, Barnes & Noble, Kobo, Inktera, or Scribd now. Don’t forget there’s also a whole range of free short stories by me on my Free Fiction page here.